In recent years entrepreneurs have used Batlow’s apples to develop apple ciders that have been accepted wholeheartedly by Aussies. Cider Fest 2013 opens the way for Batlow to host visitors from all over the country and encourage them to enjoy fresh mountain air, spectacular scenery and a friendly community atmosphere as the main street is once again closed to traffic to accommodate seating, entertainers, food stalls and cider booths. Held on Saturday 18 May, Cider Fest 2013 isn’t just about enjoying the company of friends and family, sampling ciders and listening to great music. It’s about relaxing, exchanging ideas on apple-related products and celebrating another “fruitful” harvest in a town that’s famous for apples. 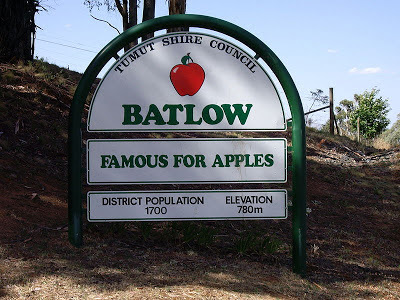 Although last year’s inaugural Cider Fest came hard on the heels of a disastrous hail storm and was preceded by declining prices and an influx of fruit from overseas, the Batlow community is equally prepared to organise a celebration in the face of good fortune. Cider Fest 2013 is set to attract visitors from all over the state. 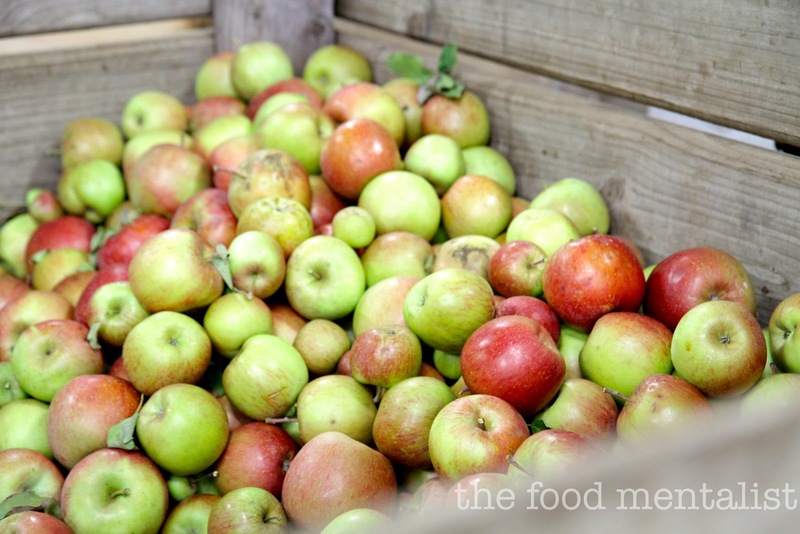 In raising the bar for 2013, Cider Fest organisers have created a conference day for discussions and workshops about “value adding” at the farm gate to produce apple-related products. 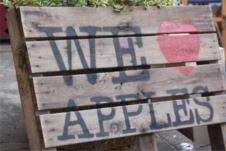 They are confident that opportunities can be opened up by apple growers and other people who have the goal of creating new products in a town that is famous for apples. A cider judge and hotel merchandiser, cider producers, cider-apple growers and other motivated and enthusiastic people will encourage Conference attendees to develop apple-related products as a step towards a profitable future. 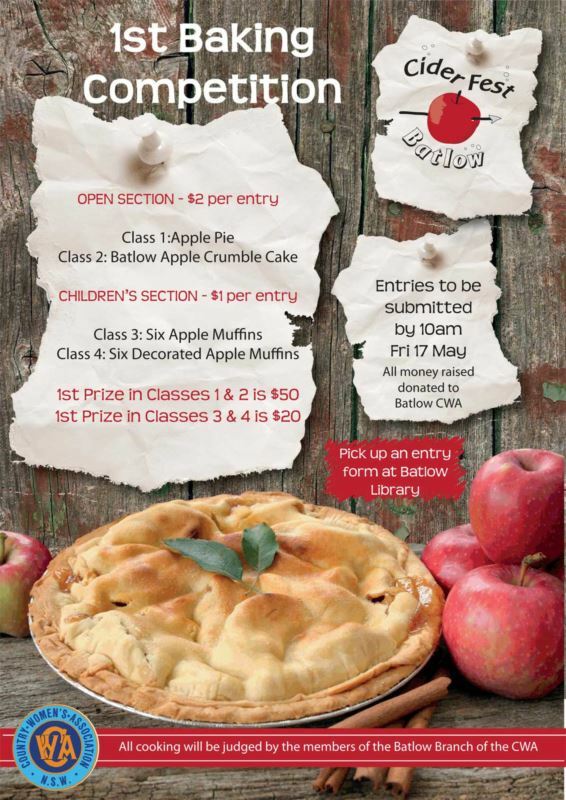 Locally grown and Batlow-made products will feature in the food stalls, a baking competition will result in an apple pie sell-off late in the afternoon of Saturday 18 May, boutique cider producers will be sure to have plenty of stocks on hand and talented entertainers will contribute to a relaxing day. There will be no admission fee to the Saturday event, freshly picked apples will be available at several different locations throughout the town, country hospitality will be in evidence and the conference on Friday 17 May will encourage free exchange of ideas for progress. 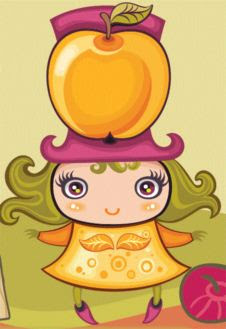 Although the emphasis for Cider Fest 2013 will be on food and drink, with adults being sure to appreciate the quality of all products on offer, children will not be left without fun games to play; and if last year’s competition is anything to go by, the William Tell apple shooting game sounds like a lot of fun. To find out more visit the website www.batlowciderfest.com.au and bookings for the Conference on Friday 17 May can be made by phoning Annette Lindgren (02 6941 1400) or Kevin Dodds (0427 918 315) before Friday 10 May 2013. What a fun event! And that apple pie in the picture looks SO good too! :D Are you going this year? Wonderful! I love the thought of this event, Erin. G'day! Looks to be a fun festival indeed, TRUE! 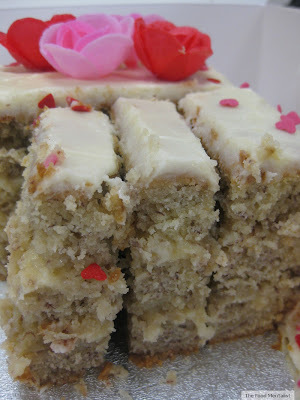 Wish I lived closer as would love to catch up with foodie friends over a slice of apple pie too!